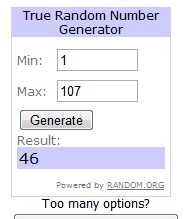 Delicious Scraps: BasicGrey Digital Giveaway Winner Announced! BasicGrey Digital Giveaway Winner Announced! Used random.org to find the winner of this BasicGrey contest. Congratulaitons to Nic! Thanks so much to all who entered the contest! !